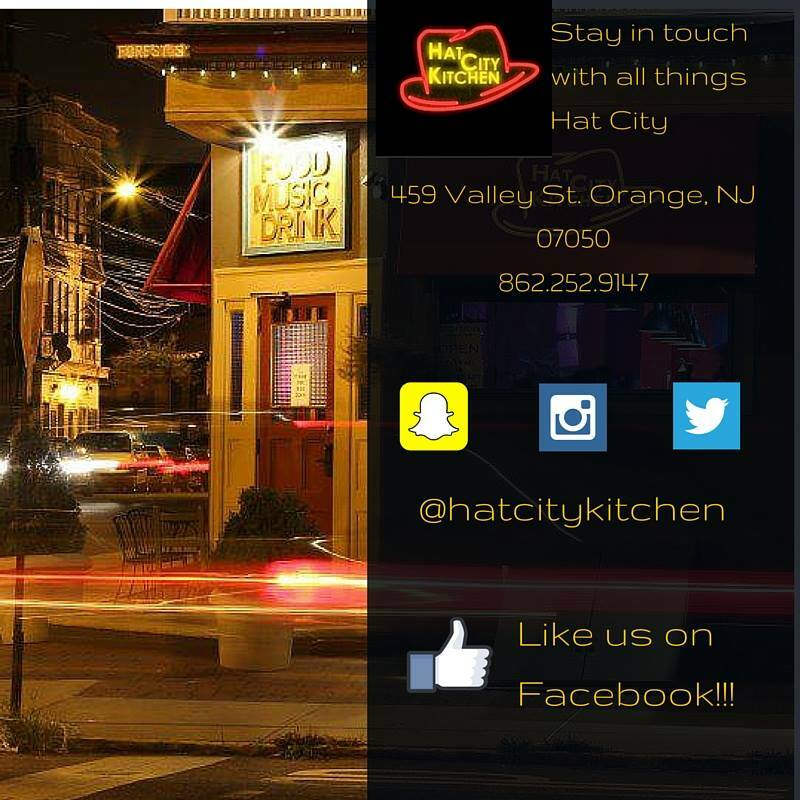 Updated Happy Hour Menu, Beer Tasting and more of What's New at Hat City Kitchen! Hat City Kitchen's Happy Hour is from 4-7p.m, and here is an updated Happy Hour menu for regulars and those new to the Happy Hour crowd! Recently, the front of house staff was able to attend a cool beer tasting with Aaron, to gain more knowledge about our craft beers. So craft beer lovers, stay tuned for more options to come. Craft beers we already sell include Abita Purple Haze. More beer coverage coming soon. Sounds yummy. That is meant to be paired with our signature and favorite, Jambalaya. This drink special and pairing available through Saturday, April 23rd. 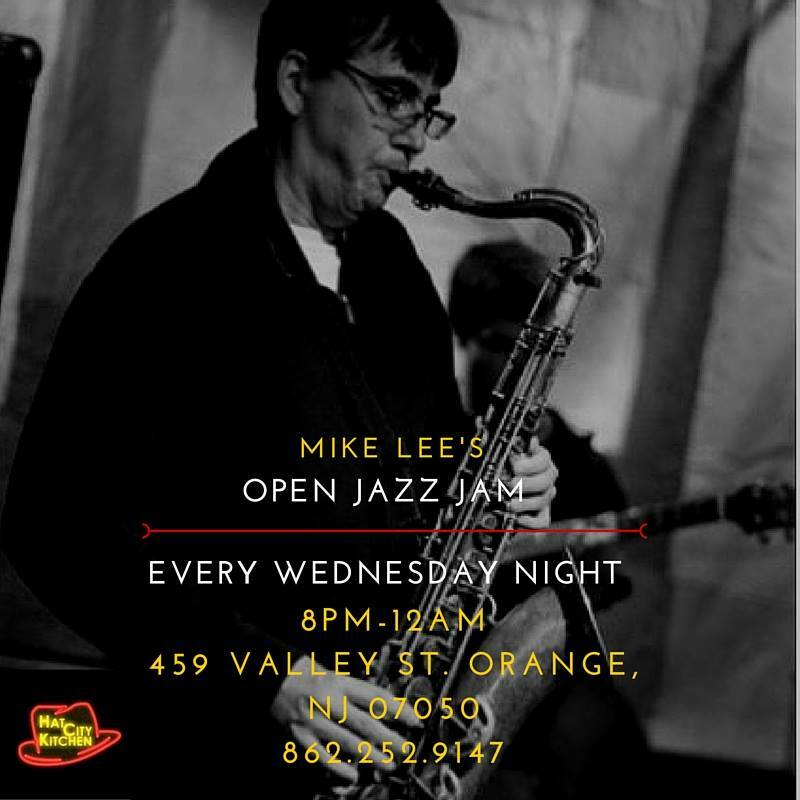 There's the weekly jams, the past Tuesday AMPED, and Jazz on Wednesday hosted by Mike Lee, and Andre' on Thursday. Friday night (April 22nd), Jess Fleming hits the Hat City stage to round out a night of feel good music. She captivates any crowd with her original folk sound and will leave you wanting more. She's joined by special guest musicians who bring their own flavor and whose sounds range from funk to blues, soul and rock. 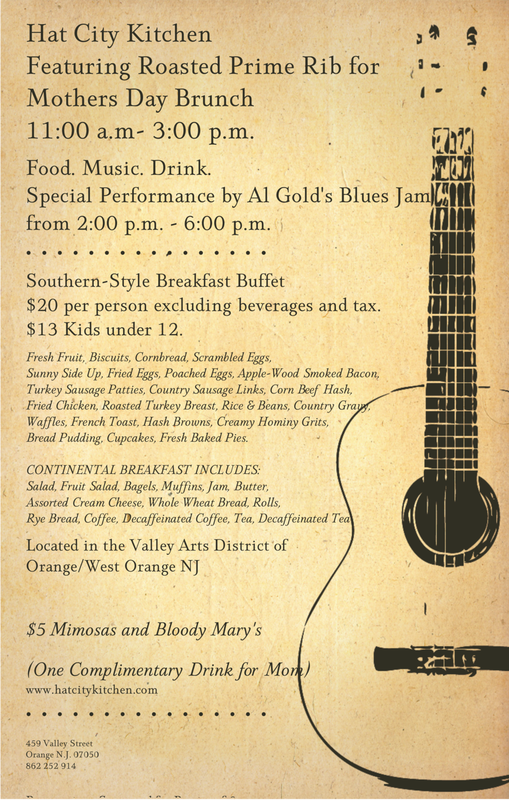 We've got something for everyone, so make your reservations now! Saturday night (April 23rd), Ted Chubb delivers a fresh approach to modern jazz, drawing the listener in with striking originals and reimagined classics, while keeping the audience swinging and partying along. Ted tells a musical story reminiscent of the sophistication of Miles Davis, Chet Baker, Frank Sinatra and Ahmad Jamal, mixed with the funky swagger of Lee Morgan, interpreted through the eyes of a new era and a wide plate of diverse musical influences. Read more coverage about Hat City Kitchen here.